Below you'll find many instructional and informational documents available for free download. Many are in PDF format, which will require a reader such as the Adobe Reader to view. Simply left-click to view, or right-click and "save as" to download. •Why You Should Work With Us: All the info you could want about Xtreme Sign & Grafix and the quality of our work! •Advertising Costs Comparison: An comparative illustration of cost and value between different types of advertizing, and how Xtreme gives you more value for your dollar. •XSG Installation Facility Directions: If you've already signed off on a job and need to get to our installation facility, this is the link for you. Or, see directions on Google Maps. 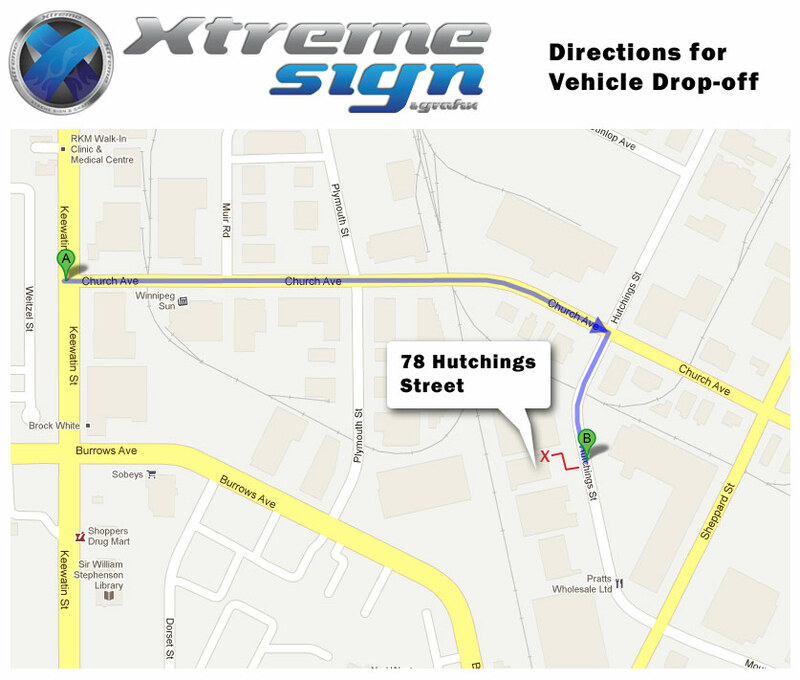 •Xtreme Sign and Grafix Cleaning and Care Directions: This PDF document contains all the information you need to properly protect and prolong the life of your custom graphics applications. •Xtreme Sign and Grafix Work Disclaimer: Information regarding the level of responsibility assumed by Xtreme, and that of the client for each graphics project. •Xtreme Vehicle Template User Guide & Disclaimer: If you're putting graphics or previews together for us, here's how to use our templates.